Hurghada is located on the western shore of the Red Sea, and it covers 40 km of the coastline of the Red Sea. Hurghada has nice weather throughout the year. Its dry desert climate leads to significant differences in temperature between day and night. During winter, it usually warm during the day and it gets colder during night time. The maximum cold reaches 18 ° C and peaks at 42 ° C.
Hurghada is considered a great place to spend some time relaxing and enjoying the view of the Red Dea, it also has some amazing hotels and spas that offer great massage services and other treatments. 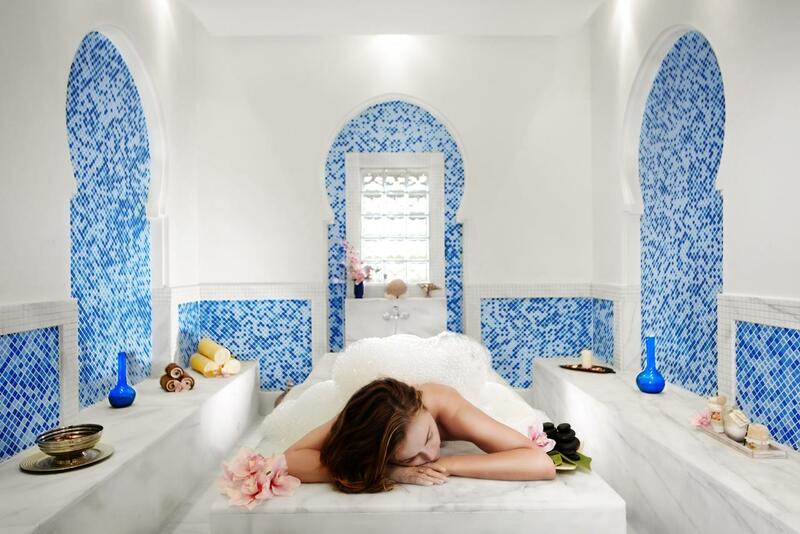 If you are visiting Hurghada before your wedding, or even spending a few days there for your honeymoon, we advise you to pamper yourself and book a massage session at one of its spas. Located at the Jaz Aquamarine Resort, Hurghada, the facilities include: beautiful indoor swimming pool with adjacent Jacuzzi, 2 spacious steam rooms and 2 saunas, 16 universal treatment rooms equally comfortable for guests to enjoy massages, facials, body scrubs and many other modalities, dedicated area for Thai massage, hammam. 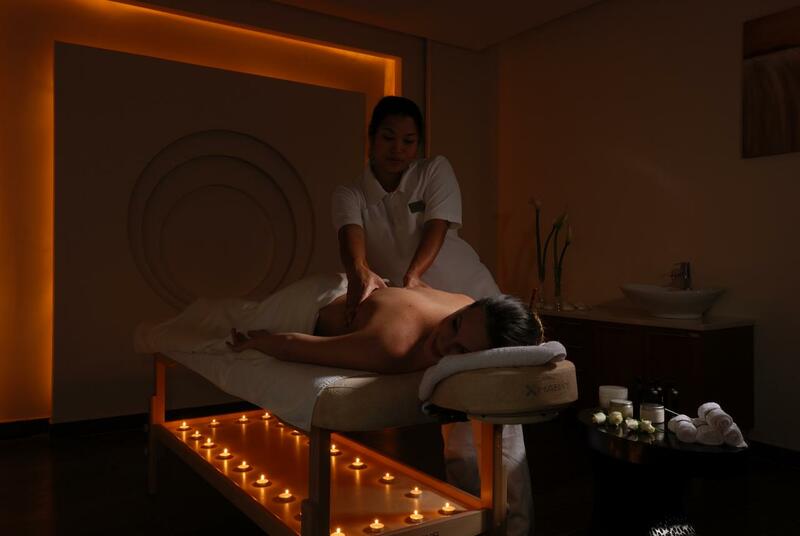 Expertly trained Mividaspa team of Spa professionals is ready to guide the guests through an extensive selection of relaxing and healing therapies. Founded in 2004, with a mission to promote responsible practices in top-tier hospitality, Planet Spa remains at the forefront of innovation in this global lifestyle sector. With their commitment to sustainable development, unique design and emphatic service delivery, they continue to create memorable experiences, which lead to strong guests loyalty and satisfaction. Their wide wellness concept applies for both, customer and business level. For customer level we provide full wellness approach that covers Massage and Aesthetic Treatments, Wellness Programmes and Skin Care products. 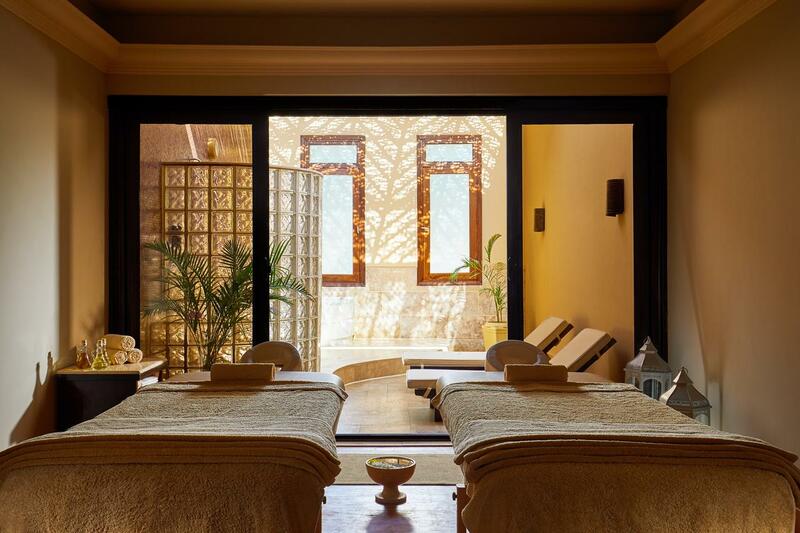 A bona fide ‘oasis within an oasis’, "Jaz Makadi Star & Spa" presents the thrill of a Red Sea holiday with the indulgence and comfort of a world-class spa getaway. Part of the Jaz Collection’s "Madinat Makadi" complex, this resort offers private beach access and a dizzying array of facilities on the doorsteps of the world-class Makadi Spa. 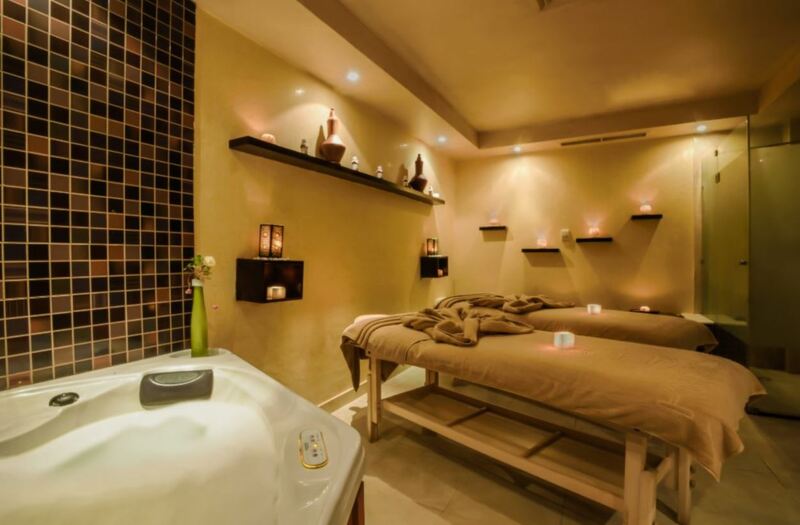 There is the "mividaspa", with its extensive treatments menu. A sauna, steam room, Jacuzzi and massage are also available. 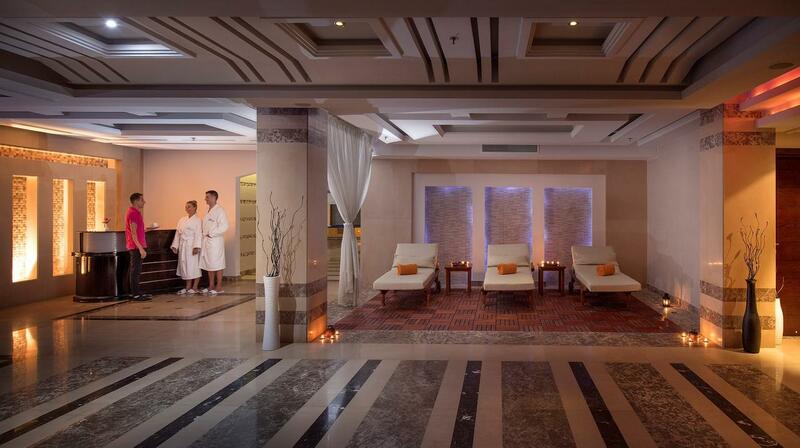 The Swan Spa at Premier Le Reve Hotel & Spa offers amazing services and massages for you to relax and enjoy your time. Located in Hurghada, Sahl Hasheesh, Egypt.